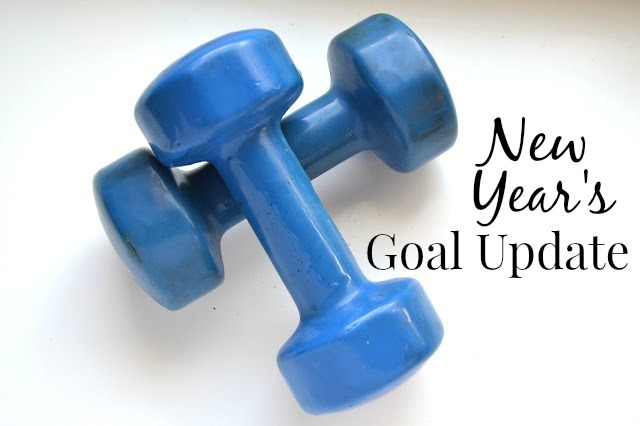 Last week, I was talking about my New Year's goal of lifting more weights and doing cardio other than walking. So far, so good! I think that writing about it on the blog actually helped to motivate me and I have been doing better than my goal even. For example, Tuesday, I lifted weights, did squats, some ab work, etc. Wednesday, I walked .75 miles and then ran 2.35 miles!! After that, I did a tiny bit of weights and abs. My body was not used to that running anymore and was sore- in the best way. Thursday, I mostly walked and then did a small ab workout. Friday, I only had time to walk 3/4 of a mile. Saturday, I walked 3 miles and then did a big ab workout and a circuit workout. As I am typing this, my abs are sore so that is a good thing! It may not sound like a lot but I am happy with my progress so far. Now, I just have to keep it up which is of course the hardest part. The reason that I kept my goals smaller such as doing the exercises 1-2 times a week is so that I could meet them. I know that if I aim for 6 days a week or something, I am only going to fail and feel bad about it. If I keep doing well with my workouts, I may increase my goal. Exercise helps me to feel my best so I make sure to keep it up. It is not about weight loss or looking a certain way. My one complaint is that since the flooding we had in our basement two summers ago, my silly treadmill is squeaking so much when I run which is so annoying. I wish that I had the ProForm Pro 2000 treadmill from Sam's Club. I always eat pretty well with a treat or so everyday. 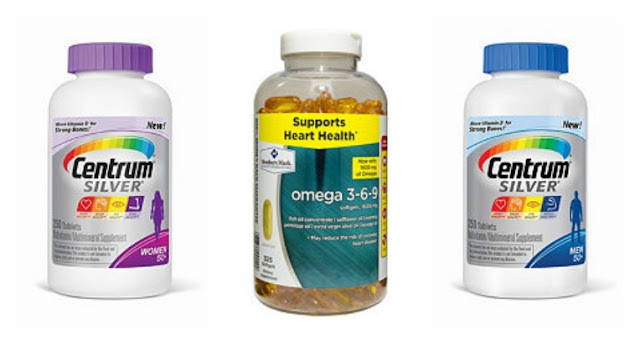 ﻿If you need help meeting your nutritional needs, Sam's Club has lots of options including their Centrum Silver vitamins for men and women and the Member's Mark Omega 3-6-9 supplements. I take a daily multivitamin and omega-3 supplement daily to help meet my needs. If you need healthy foods, Sam's has a bunch of great options too such as fresh produce, hummus, veggie burgers, Greek yogurt and more. I go with my dad sometimes and love trying the different products they sell. This is a sponsored post written by me on behalf of Sam’s Club.